On Texas roads each year, thousands of people die from injuries they suffered in semi-truck crashes. Each year, tens of thousands more sustain serious injuries. If you or someone you care about has been in a crash involving an 18-wheeler, you know how steeply the odds are stacked against you. A fully-loaded rig can weigh up to 80,000 pounds, easily 20 times heavier than a typical passenger vehicle. Fatalities in big-rig accidents are roughly double those for passenger vehicles — and for a reason. The extra mass of the truck translates into immense force that can crush almost anything — or anyone — in its path. 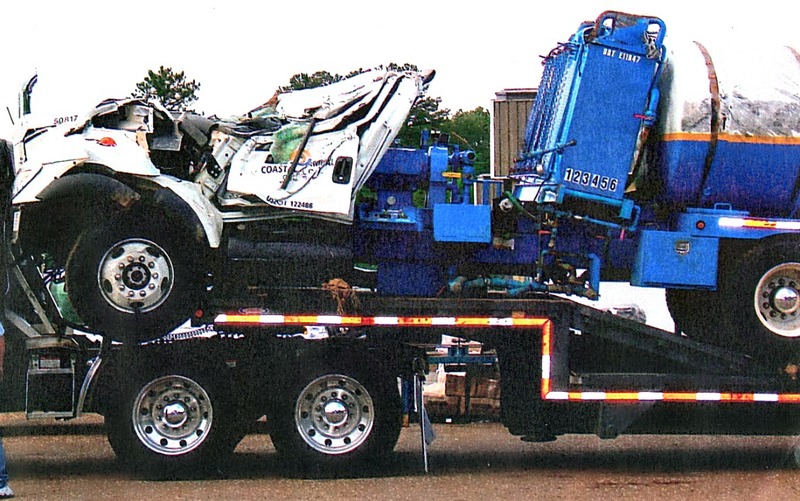 At Grubbs Law Firm, we fight for hardworking Texans who have been injured in such horrific accidents. I understand how to investigate these accidents and can hold truck drivers and their employers accountable for the injuries and deaths they cause. Truckers can permanently change the lives of the people they injure. You have the right to expect that they will drive responsibly. I have helped innocent victims like you get their lives back on track. Call us at (888)-646-GULF and let us put our experience to work for you today.